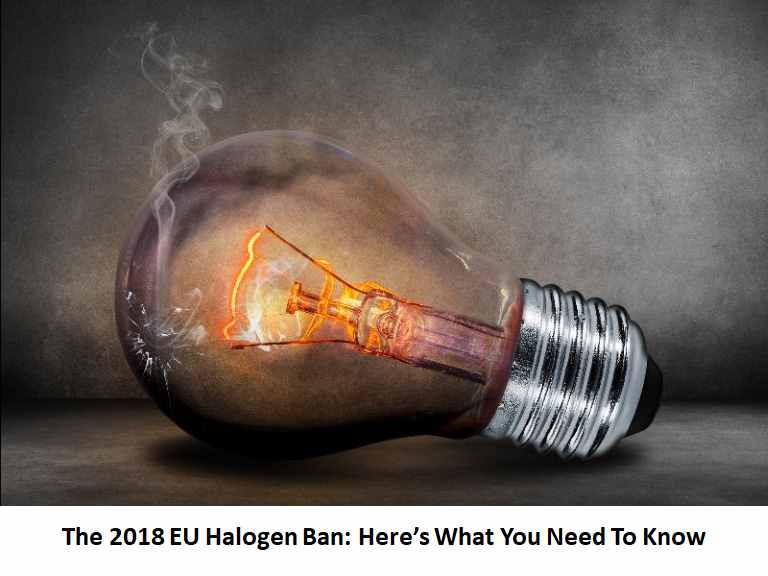 A recent survey suggests over 90% of people are unaware that from September 2018 Halogen light bulbs will not be available. So what does this mean to you? Spring Electrical a local family owned business have sent us this article explaining the implications – and the choices you have. With Christmas on the way – the houses and streets are lit up with festive lights – will it be the same next year? And here’s a thought – do you have an elderly or infirm friend or family member who will not be aware of these changes – then maybe a great Christmas gift for them would be for you replace the old bulbs with the new type. Certainly a very practical gift – and here’s the benefit – they will be energy saving and will last so much longer than their old bulbs. If you are unsure how the changes will affect your home lighting – or need more information, pop into Spring Electrical in Ewell or Fetcham. Their friendly staff will be very happy to help you.